Your family can board one of our spacious and classy shuttle vans and head over to the home of your relative. It is a very convenient way to travel safely. We offer airport transportation to or from Charlotte Douglas International Airport and Charlotte Monroe Executive Airport. 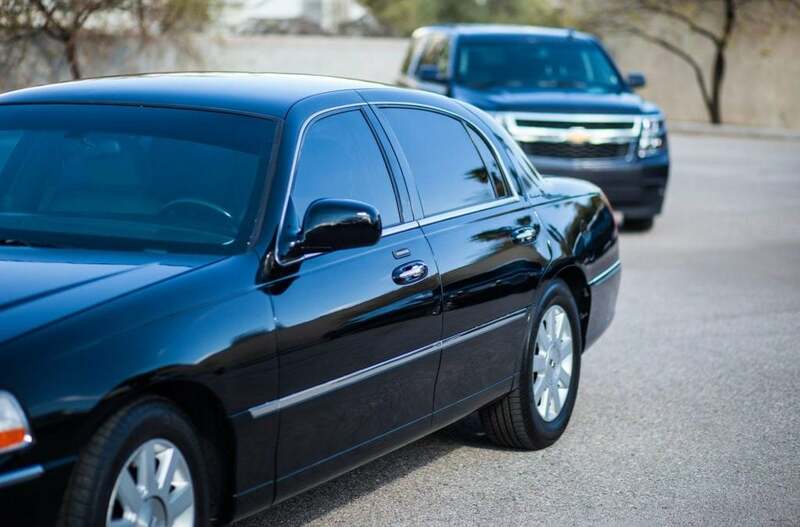 For inquiries or to make reservations, contact Affordable Towncar Service today! Call us at (704) 906-9010 or use our contact form.